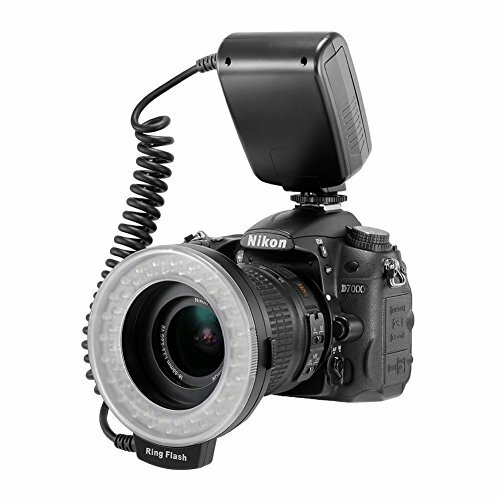 This professional LD-48 LED Ring Flash is specially designed to use in the field of macroshot, scientific research, medical and personal photography in a very close distance shooting. It can provide continuous and stable semi light or full right to meet higher photograph needs. Three colors of flash diffusers for alternative use orange, blue and transparent.